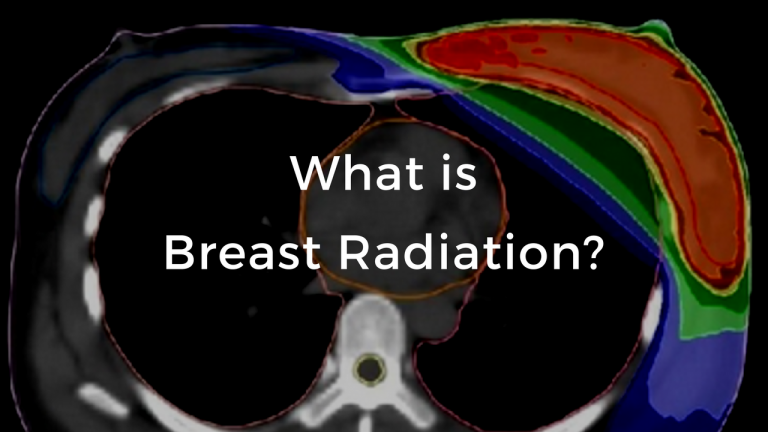 Our 6 video lessons (below) will teach you the important topics in breast cancer radiation to be discussed with your radiation oncologist. 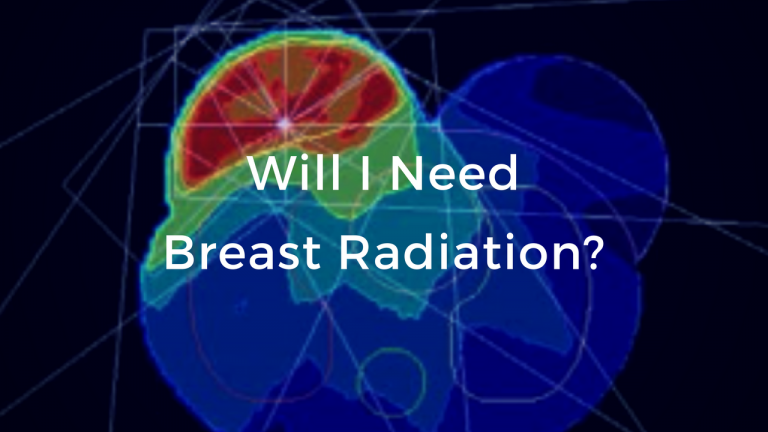 Learn about cutting-edge technologies and how radiation reduces cancer recurrence. 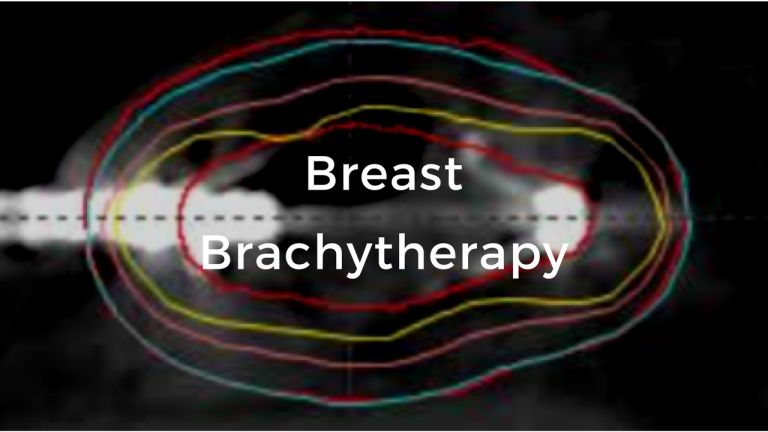 We teach you about the indications for, and benefits of breast radiation after a lumpectomy or mastectomy. 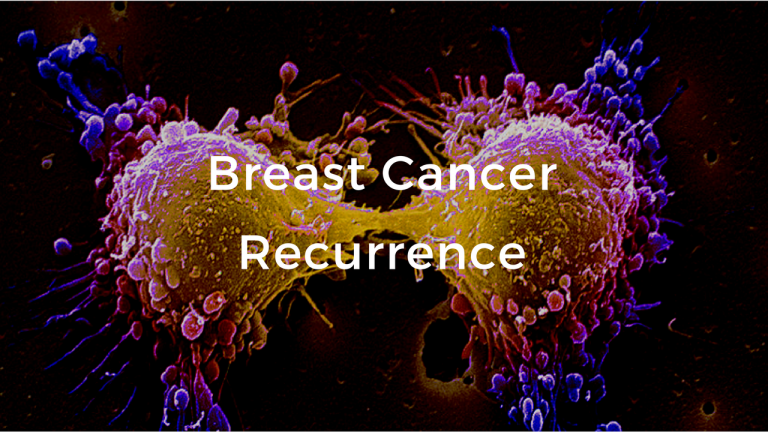 You will learn about the criteria to possibly avoid radiation after a lumpectomy. 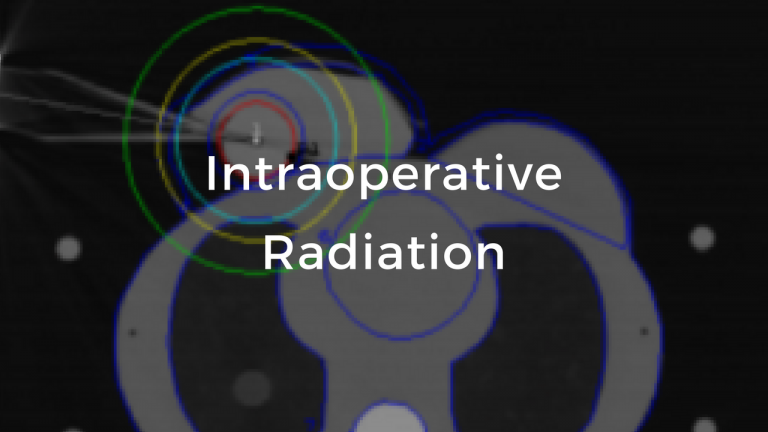 We teach you about intraoperative radiation therapy (IORT) for early stage breast cancer. This one-time dose of accelerated partial breast radiation is an option in some with early stage breast cancer.